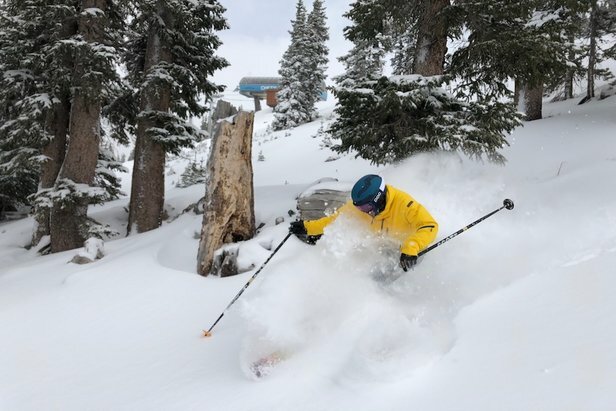 Colorado skiers and riders hit the early-season jackpot with multiple feet of new snow and ski resorts opening ahead of schedule for the 2018/2019 ski season. 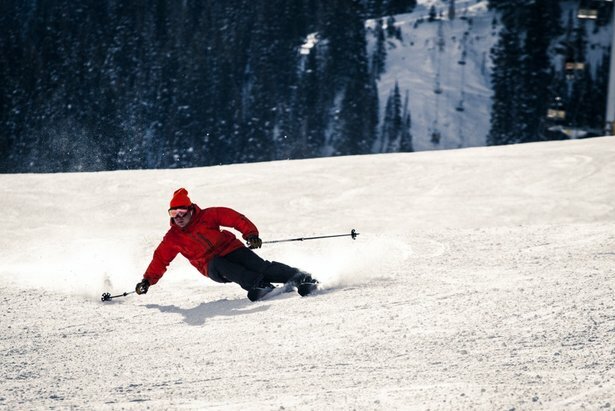 Colorado will add to its growing list of open ski resorts with Eldora, Keystone and Breckenridge opening ahead of schedule this Wednesday, Nov. 7. While Keystone and Breckenridge are certainly celebrating their early start to the 2018/2019 ski season, Nov. 7 marks Eldora's earliest opening date in more than two decades. Substantial snowfall across the Central Rockies, combined with cold temps and determined snowmaking efforts, allowed Wolf Creek, Arapahoe Basin and Loveland to open by mid-October. Loveland has recorded 80 inches of snowfall this season, as of Nov. 6, up from just 38 inches at this time last year (based on total snowfall, not in-season). The storm cycle has only strengthened since then, dropping an above average snowpack for Colorado skiers and riders; additional opening dates are scheduled for mid-November across the state. Scroll through the gallery below for a sneak peek at Wednesday's projected openers. Find the best ski resorts for November skiing and riding in North America using this projected list of resort openings.